Thanks to a comment posted here yesterday it appears that the Tamarlink Tridents are finally being treated to a long overdue repaint. 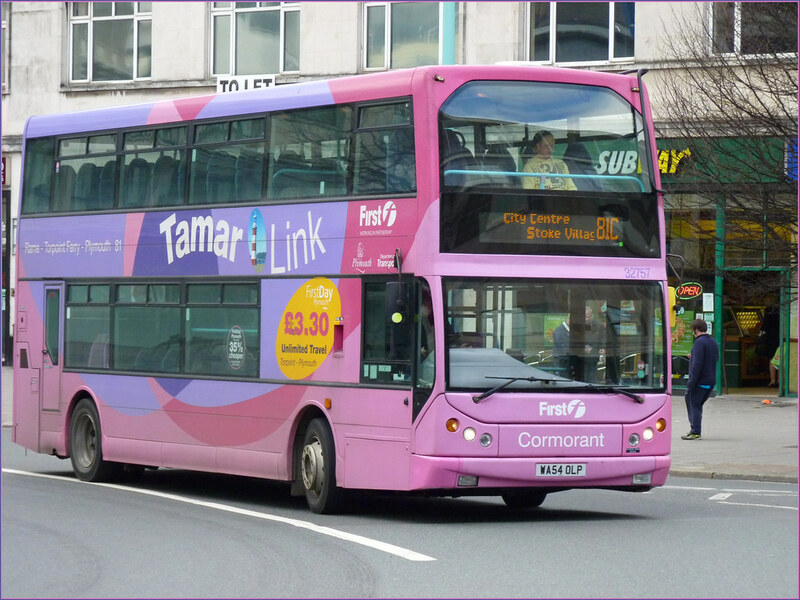 Sadly it seems these will no longer have a specific Tamar Link livery but will receive the new standard First Bus livery, although it remains to be seen which fleet name they end up carrying - DEVON or CORNWALL - or maybe / hopefully at least some will carry something more specific like TAMARLINK? Either way now is a good time to get photos of the pink Tridents as they clearly wont be around for a lot longer. 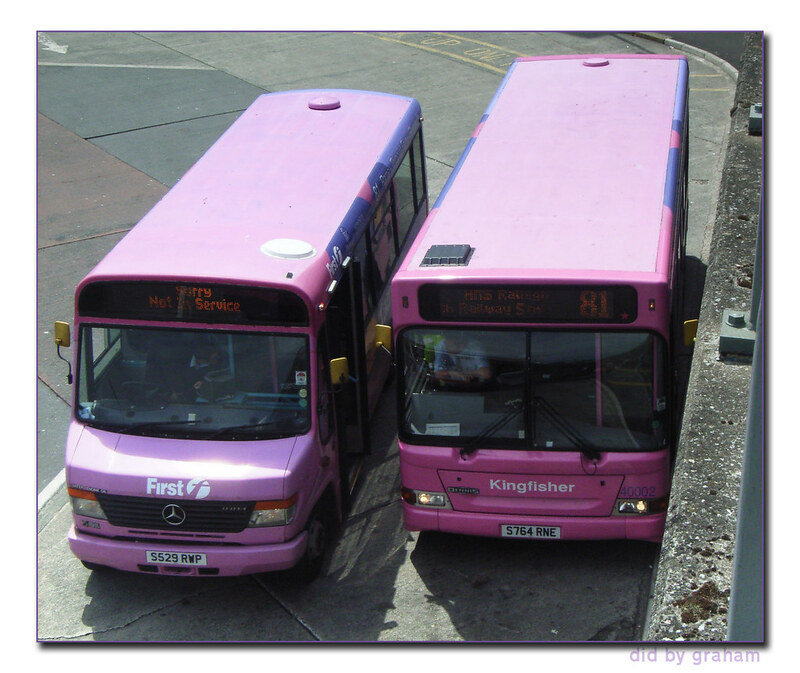 It seems all the fleet is going into the generic First livery so that when the business is sold it can transfer the nicer and newest buses to the rest of the country I reckon.